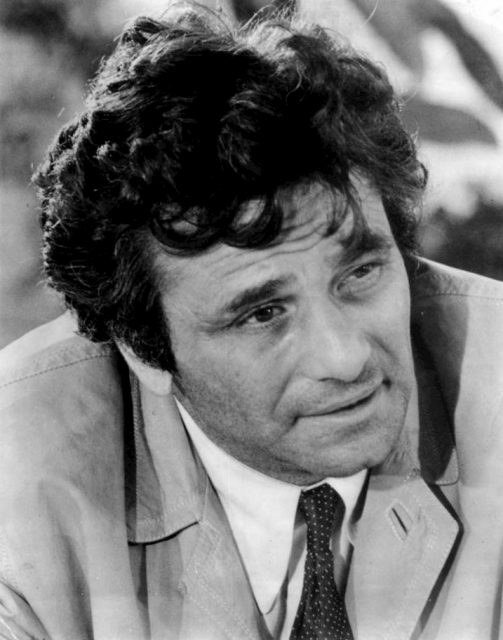 When Peter Falk passed away in 2011, the focus was naturally on his most famous role: Columbo. 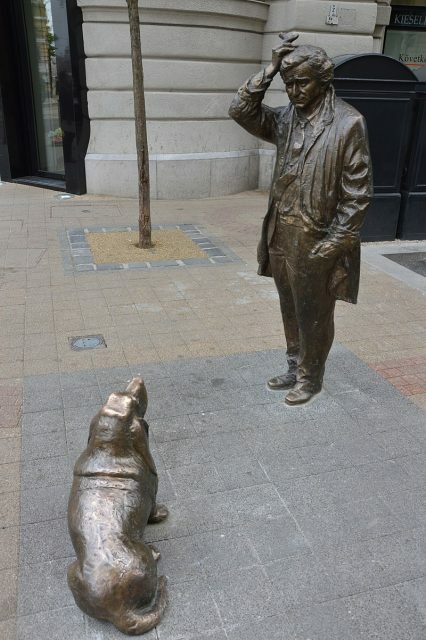 The premise of a shabby-looking, seemingly absent-minded detective who in reality was a tack-sharp hunter of wealthy killers, was ground-breaking and made him into a household name. 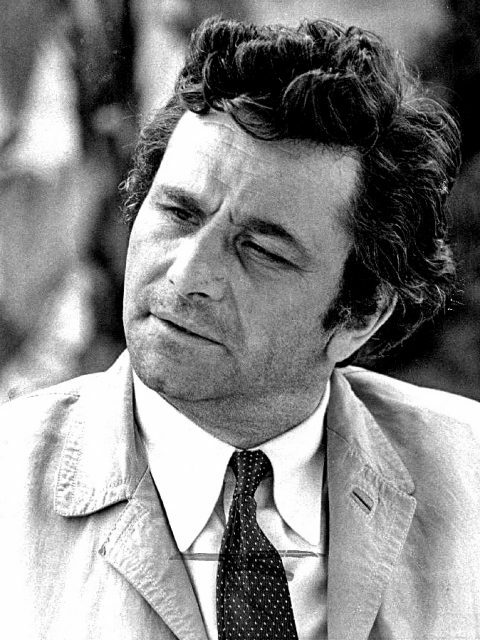 Publicity photo of Peter Falk as Colombo. This isn’t to say Falk didn’t enjoy chasing those rich frauds onscreen in his beat-up car, vexating them with frequent references to his wife and that classic line of “One more thing…” He’d left the life of a public administrator behind in his twenties to pursue an acting career, and in interviews seemed delighted with the way things had ended up. One distinctive factor about Falk was his artificial eye, which replaced the cancerous one that had to be removed when he was just three years old. Despite this traumatic experience with retinoblastoma, he found ways to turn the new eye to his advantage, especially when it came to pranks and putting people at ease. 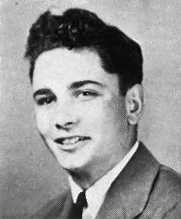 Falk as a senior in high school, 1945. Because of his appearance, Falk was discouraged from acting. At one point Harry Cohn of Columbia Pictures cruelly informed him that he could hire a performer with two eyes for the same price. Yet Falk pressed on regardless and became a movie star, then one of the small screen’s ultimate snoopers. 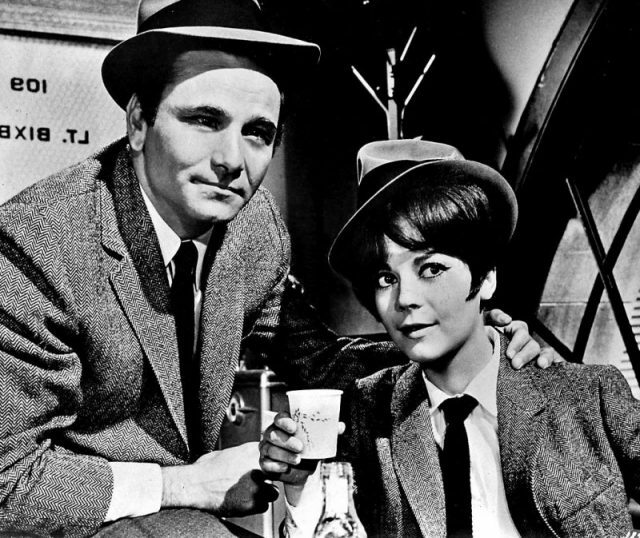 Falk with Natalie Wood in Penelope (1966). At one stage he wanted to join the ranks of law enforcement for real. After leaving life at sea, he approached the CIA for an administrator’s job, only to be turned down. Ironically this was nothing to do with his vision. In fact the Agency didn’t appear to have an issue with Falk’s eye at all. Perhaps Falk’s interviewer would have turned on his TV years later and received a shock. The man they’d shown the door had turned into one of the sharpest minds in America. Someone who could have cracked the CIA like an egg, had a murder taken place within its walls. 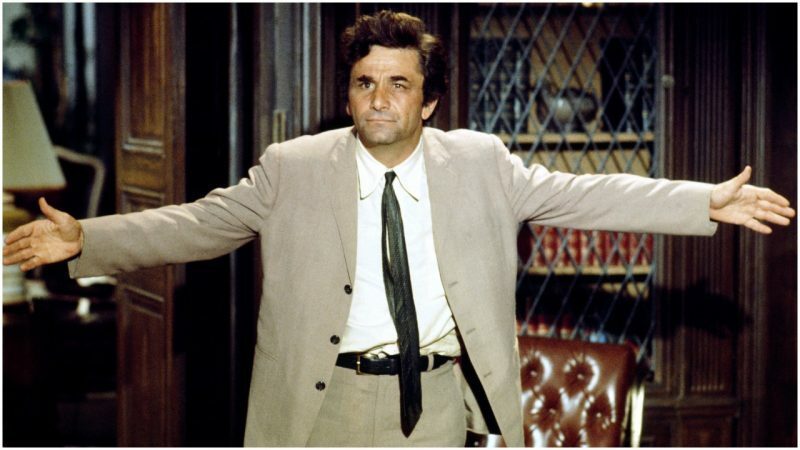 A combination of pneumonia and Alzheimer’s disease got Peter Falk in the end. However his fine autobiography Just One More Thing and a back catalog which saw him act with everyone from Frank Sinatra (Robin and the 7 Hoods) to Bob Hoskins (The Lost World, BBC) ensure he’ll live on forever in the minds of a grateful public.